OK today is the 1st of April - a day for some unknown historical linkages is known for be-fooling the people, friends and others only to add a little fun in life. Though sometimes people exceed limits of fun of the day and even harm people by their serious jokes and pranks. 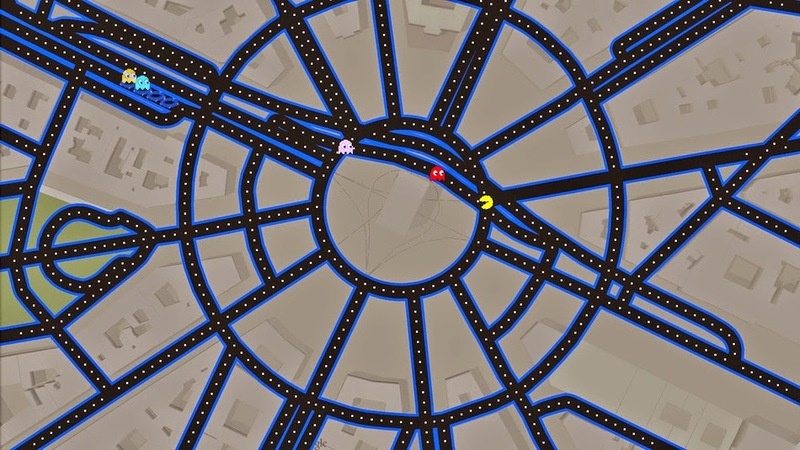 But Google this year has come up with something funnier - bringing back the Pac-Man to its world famous Google maps.